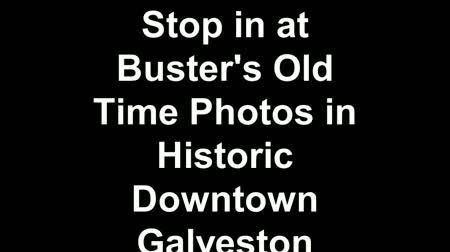 Busters Old Time Photos has chosen Galveston for its first Texas location. 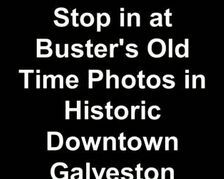 Visit them at 2127 Strand in Old Galveston Square. 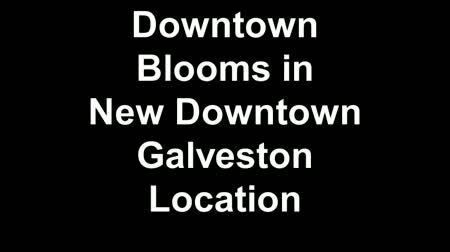 Popular florist Downtown Blooms has opened in their new location, 2309 Mechanic. The florist is right across from The Tremont House. 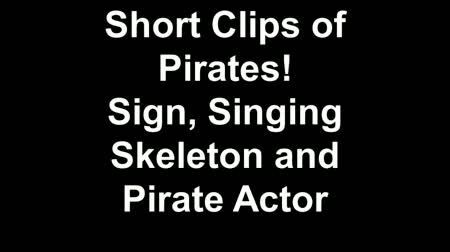 Video clips of Pirates sign, singing skeleton and pirate actor. 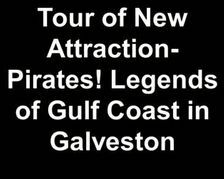 Footage available for download includes Pirates! 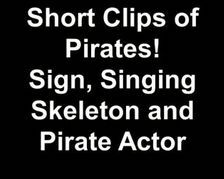 signage, singing skeleton that greets visitors and pirate actor greeting. 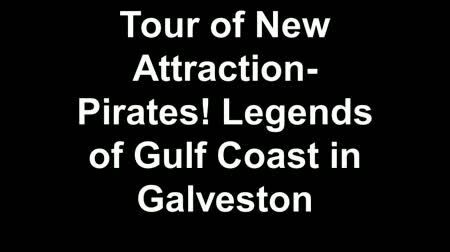 One of the pirates (portrayed by an actor) gives a sneak peek of the new Galveston attraction - Pirates! 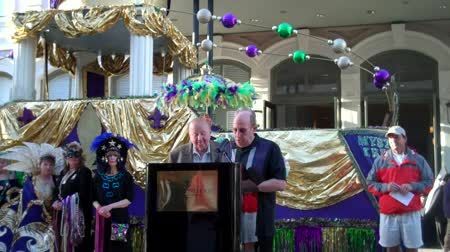 Legends of the Gulf Coast. 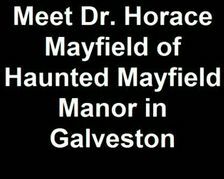 Meet Dr. Horace Mayfield of Haunted Mayfield Manor in Galveston. Haunted Mayfield Manor is a new, permanent haunted house in downtown Galveston. 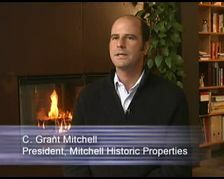 Recognized for their quality workmanship and the stellar appearance of their buildings, Mitchell Historic Properties has proudly owned and operated commercial and residential properties in downtown Galveston for over 30 years, including one fourth of the buildings in The Strand National Historic Landmark District and Pier 21 along Galveston’s historic harbor. From retail spaces that date as far back as the 1850's, to apartments or lofts with architectural detail that can only be found in historic buildings, Mitchell Historic Properties has what you need. 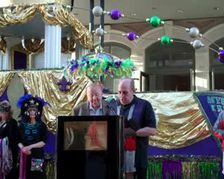 Councilmember Steve Greenberg acknowledges Feb. 25 at George Mitchell Day during ceremony in front of The Tremont House. 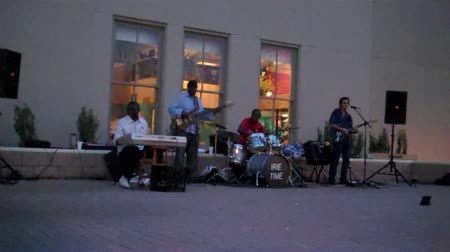 Saengerfest Park is host to Music Nite on The Strand on the second Saturday of the month from March through October. 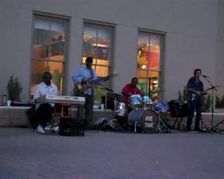 Live music is scheduled from 5 to 8 pm. 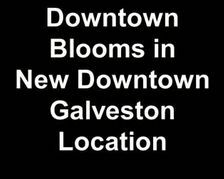 Downtown Galveston is host to ArtWalk every few weeks. 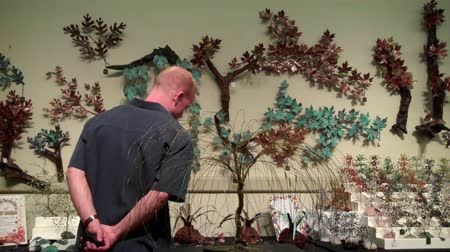 Artists housed in the Hutchings Sealy Building typically partcipate in the free art event. 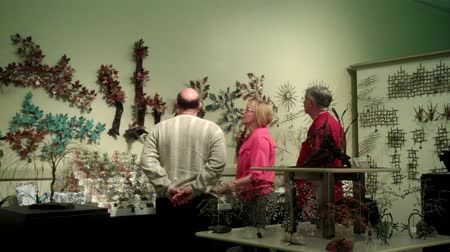 ArtWalk is held in downtown Galveston roughly every 6 to 8 weeks. 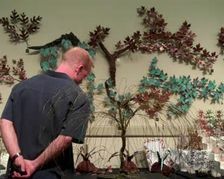 Several artists in the Hutchings Sealy Building participate.